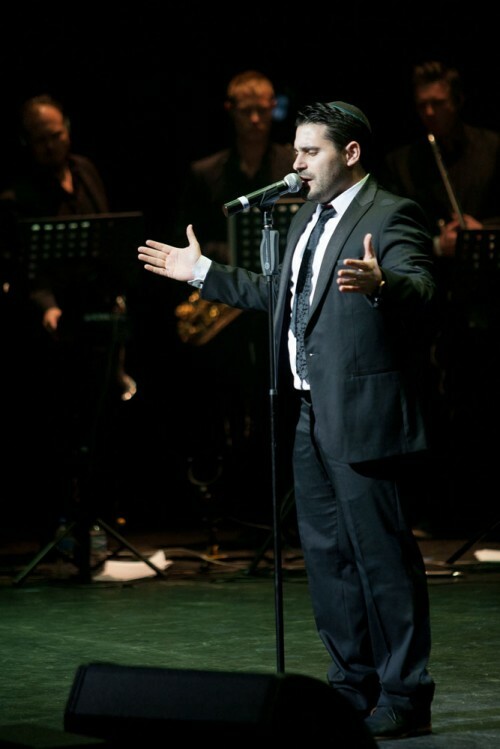 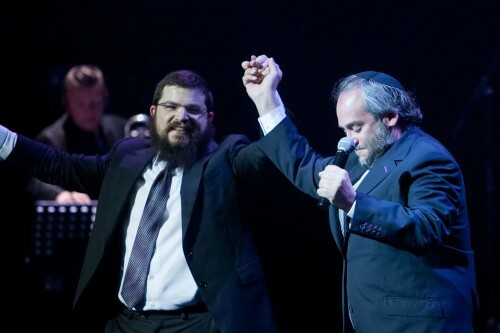 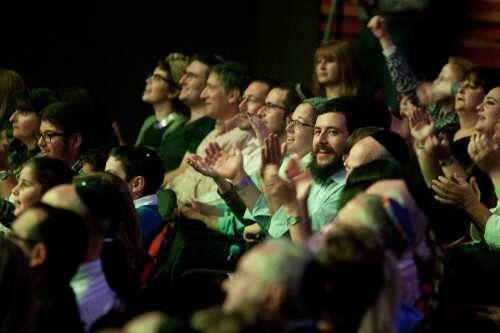 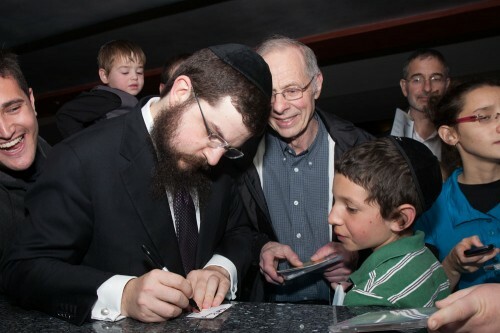 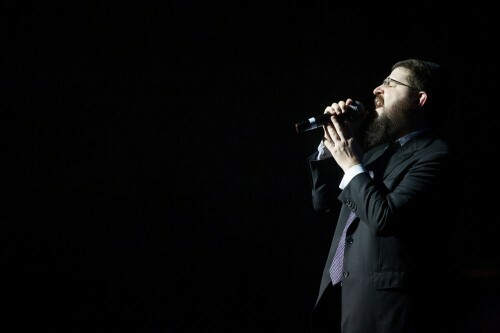 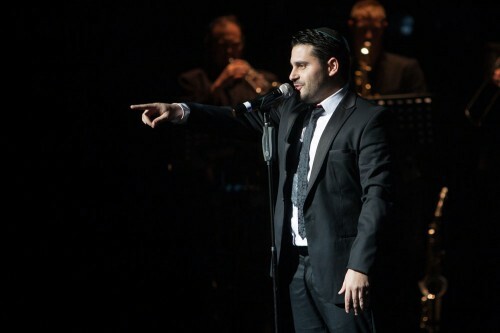 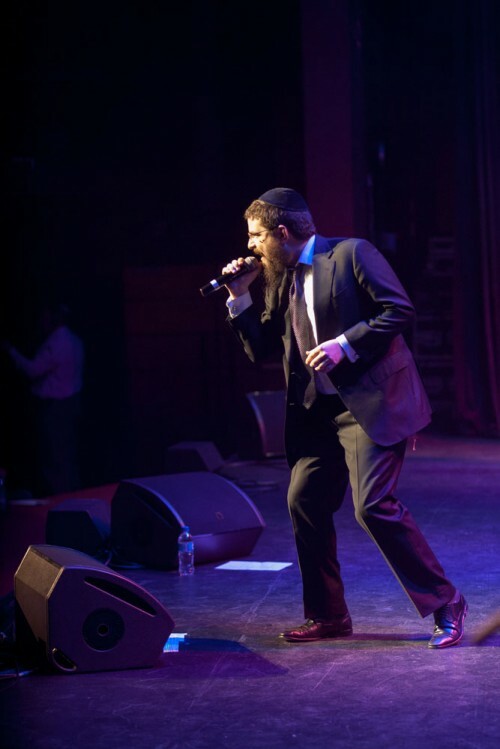 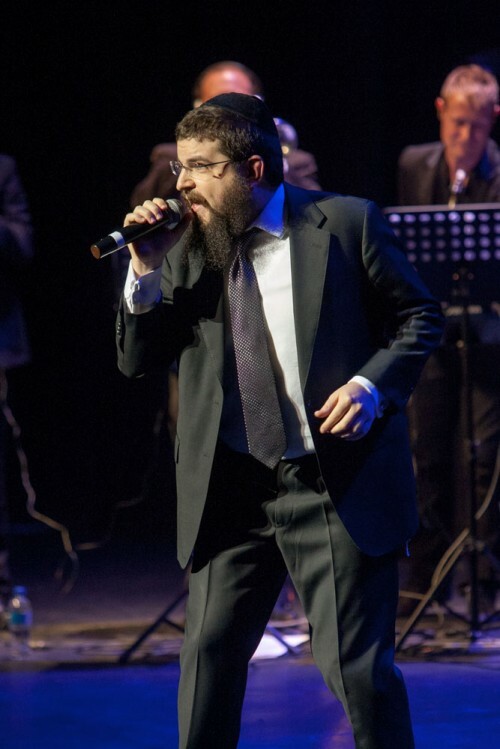 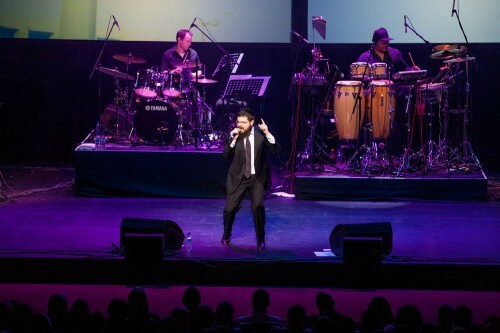 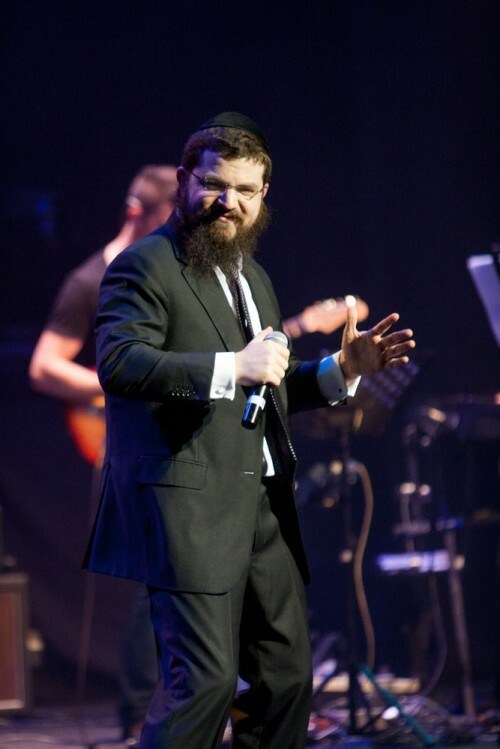 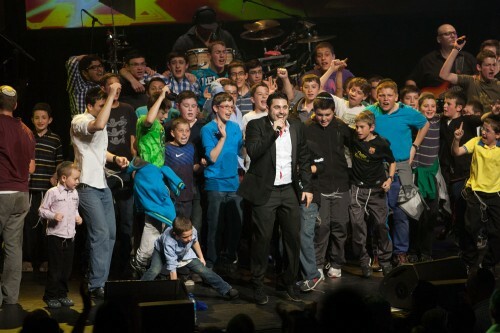 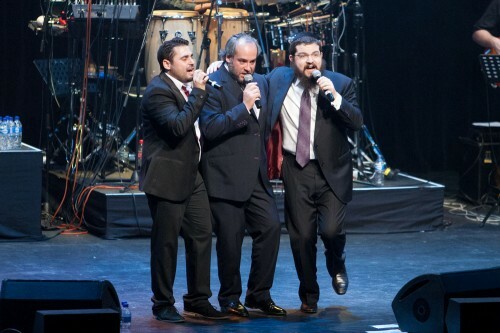 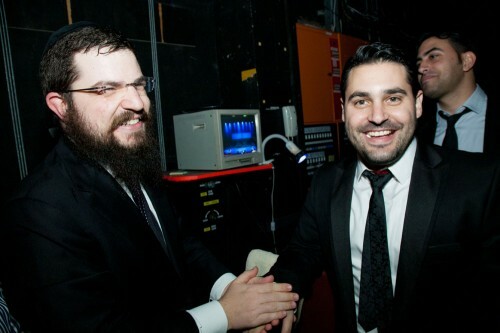 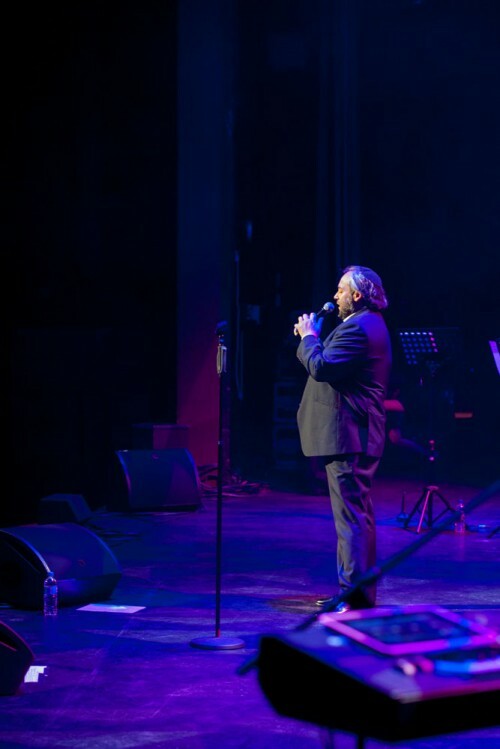 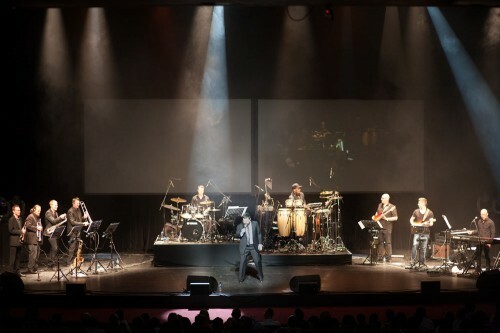 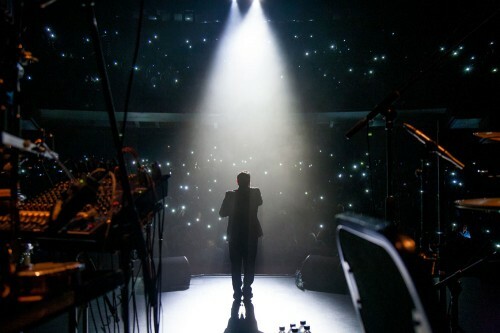 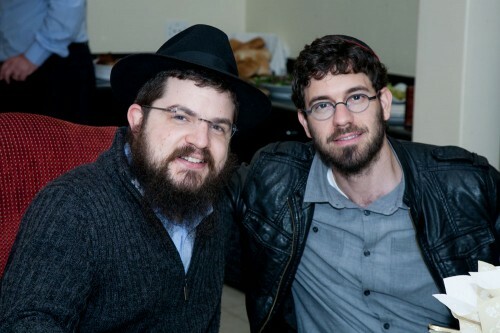 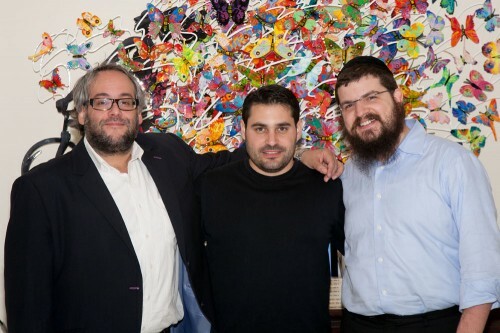 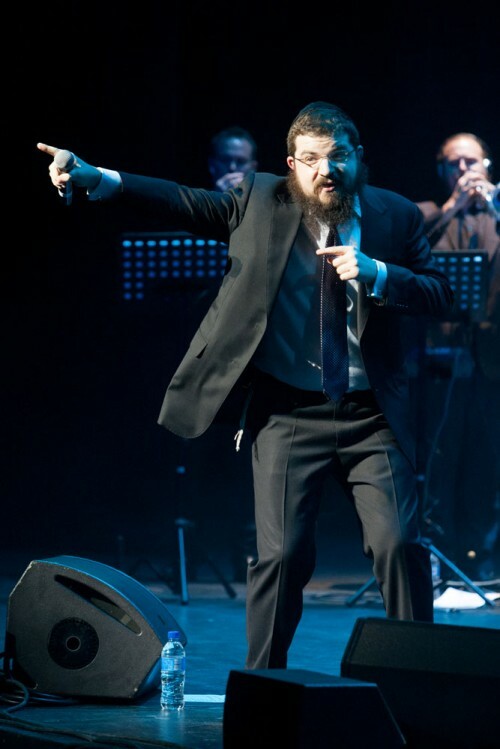 Last week Benny Friedman and Gad Elbaz with special guest Yudi Cohen put on two sold out performances for the Jewish community of South Africa, presented by the Sydenham Shul & CSO. 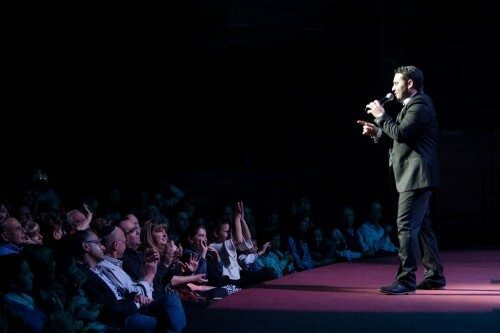 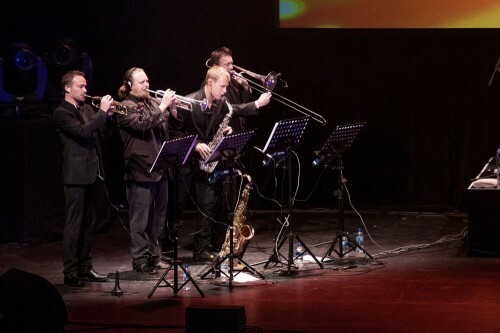 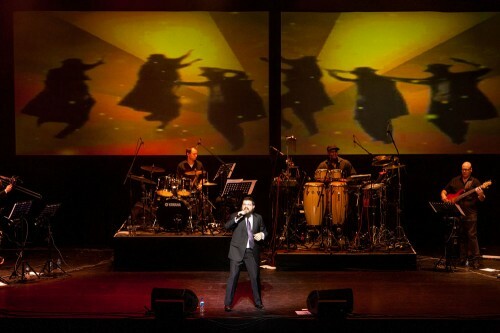 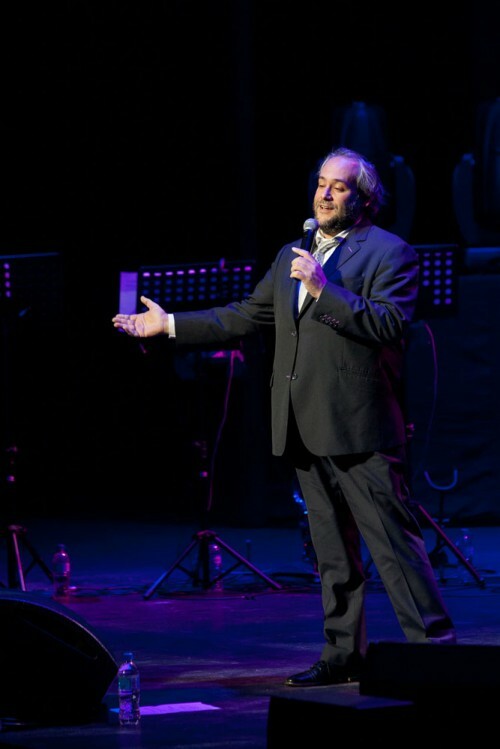 The show was at the famous The Teatro at Montecasion in Johannesburg South Africa. 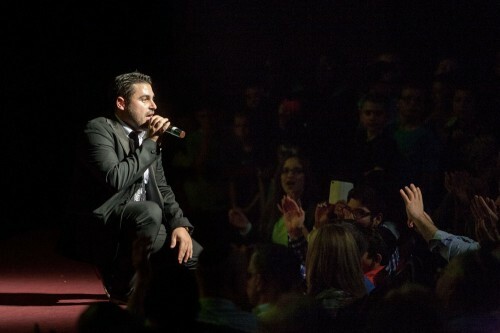 Enjoy the gallery below from the event.